The Bible: ASL Version is the first translation of God's Word into American Sign Language. 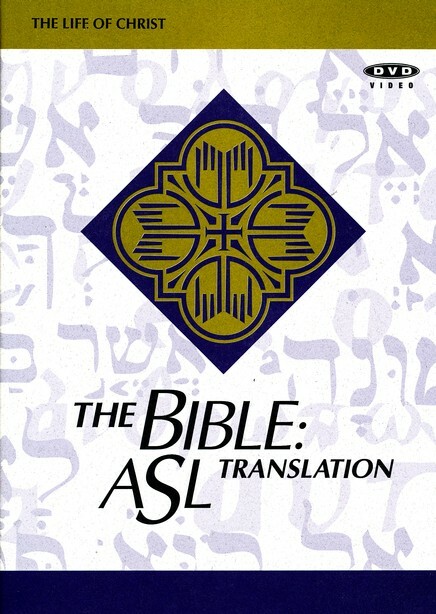 This DVD highlights selected Bible passages from The Bible: ASL Translation of Matthew, Mark and Luke. Verses are presented in the order in which they occurred during the earthly life of Jesus Christ. All of the major events in Christ's life and many of his teachings, parables and miracles are included. Length: 108 minutes.